Yes, it&apos;s finally over. 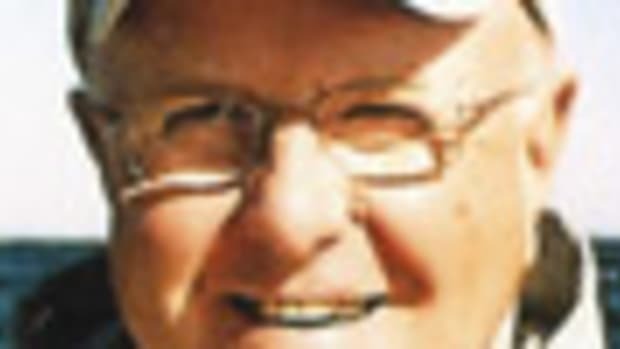 The winter of 2011 - with its snow, snow and more snow, spiced with some freezing rain - is in the history books, leaving much milder weather and, of course, a new boating and fishing season. In Massachusetts, anglers ready their rigs for the spring cod, pollock and haddock fishing on and outside Stellwagen Bank. They might try their luck right up on the bank in shoal water on their early trips, looking to the deeper water on the east side as spring warms into summer. Some of the harder bottom on the south end of the famed fishing spot holds spring cod that chase sand eels around, as does - at times - the steep drop close to the beach at Provincetown, Mass. Some southern New England anglers will trailer their boats to the Bay State for the spring run while others fish aboard one of the many party- and charter boats from Green Harbor up to Gloucester. 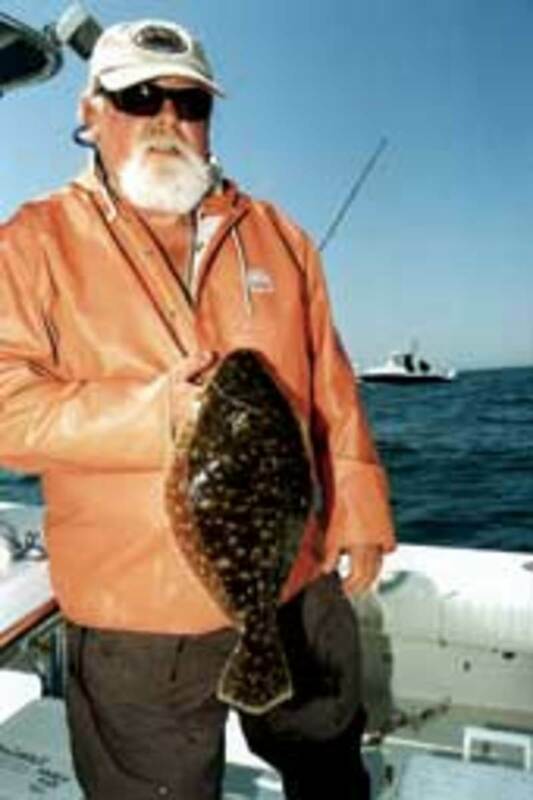 Another fishery attracting attention is a spring run of larger winter flounder in Boston Harbor. That fishing is coming back after the bonanza times of years past, when legions of people from all over the Northeast drove to boat liveries along the Boston waterfront to load buckets with the popular flatfish. Back toward New London, Conn., people begin the season looking for the arrival of bass in The Race, later casting to stripers chasing squid on the rips in Watch Hill, R.I. Anglers usually fish The Race with a 2- to 8-ounce diamond jig when the strong tides are not running hard, and with a bucktail and pork rind fished deep with a heavy sinker when currents run more than 1.5 knots. During slack or slower tides, trollers break out parachute jigs or umbrella rigs and troll the high spots, such as Valiant Shoal. Light-tackle boats sometimes show up around The Race at slack, looking for fish on top and enjoying casting opportunities as long as the fish chase bait on the surface. On the Watch Hill Reefs, light tackle is often more in order, with anglers casting all manner of plastic baits, poppers or smaller versions of the amber Reverse Atom, a plug made famous by the late plug maker Bob Pond. All of these are meant to imitate squid that the current brings to the waiting bass that often line up along the face of the tide rips, looking for a meal. Reverse Atom plugs bring especially explosive strikes as bass boil up, trying to time their attack to grab the "fleeing squid" off the top of the water. Springtime in Connecticut also brings a modest chance for some winter flounder fishing around the Norwalk Islands. 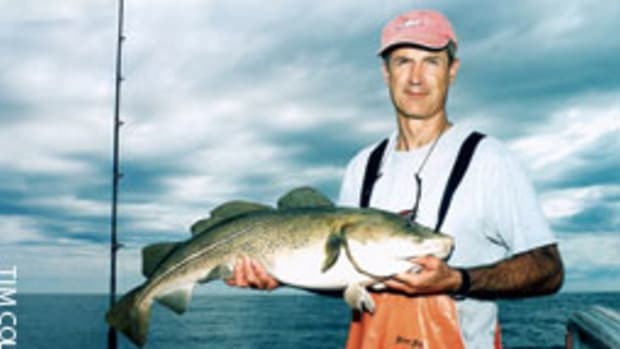 Unfortunately the fishery in Connecticut has not recovered from past management failures as it has up north, so expect to catch some for dinner, but don&apos;t expect a banner day. Mackerel will make their usual brief appearance around Newport, R.I., then move up to their quarters in the Gulf of Maine. They&apos;ll stop for a while off Gurnet Point on the south side of Boston, offering anglers a chance at something besides cod or spring schoolies around the North River. 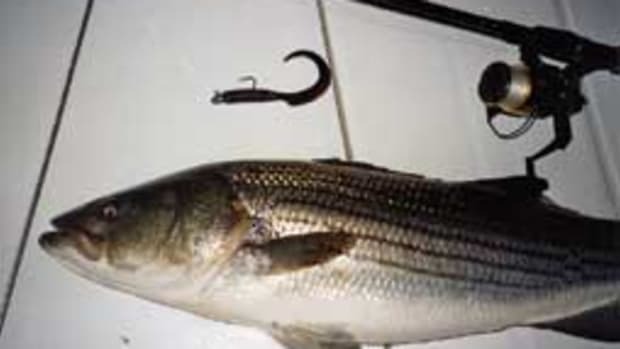 Bass and the first blues of the new season will show up in Nantucket Sound sometime this month, along with the start of the squid fishery, followed by, hopefully, more excellent porgy and sea bass catches. 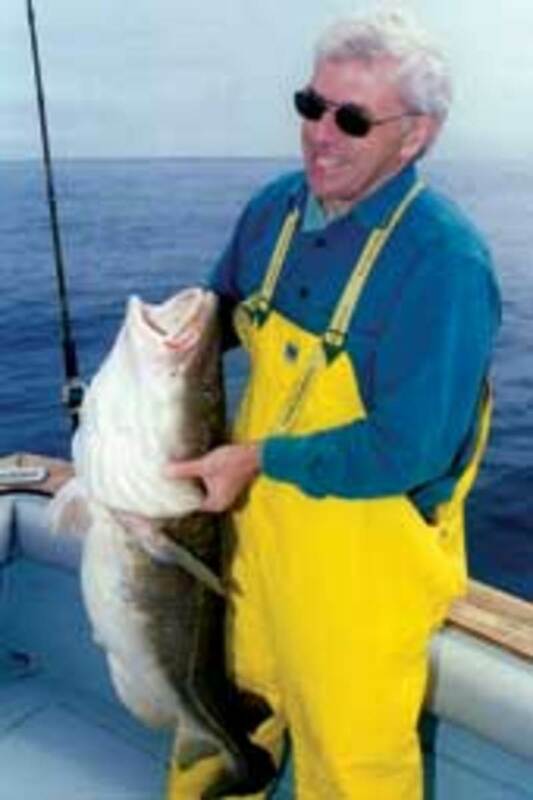 Years back, this was the time of year to hitch a ride with someone on a commercial cod-jigging boat or larger sportfisherman for a trip to the Nantucket rips for good-to-excellent cod catching in the shoal water from south of the Rose & Crown all the way down to Fishing Rip. 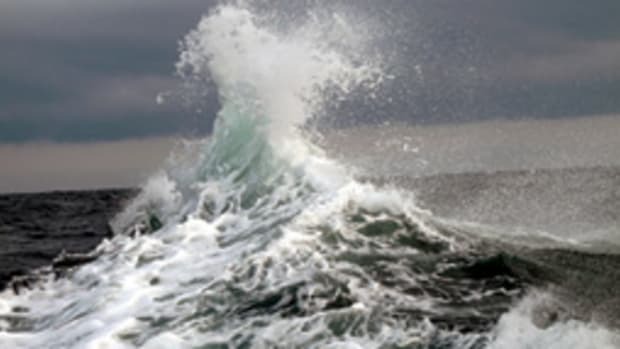 Some years we would leave from Hyannis and other points to the east and go no farther than the Great Round Shoal buoy for all the small to medium cod one could want. Unfortunately, my sources say that fishery is also suffering from poor management. There still are fish to be caught in the spring, but not in the great numbers of past years. The same can be said for a once-robust fishery at the east end of the Cape Cod Canal. On the east-running tide, we would launch Capt. Charley Soares&apos; 23-foot Hydrostep at Sandwich and enjoy excellent jigging for small cod. 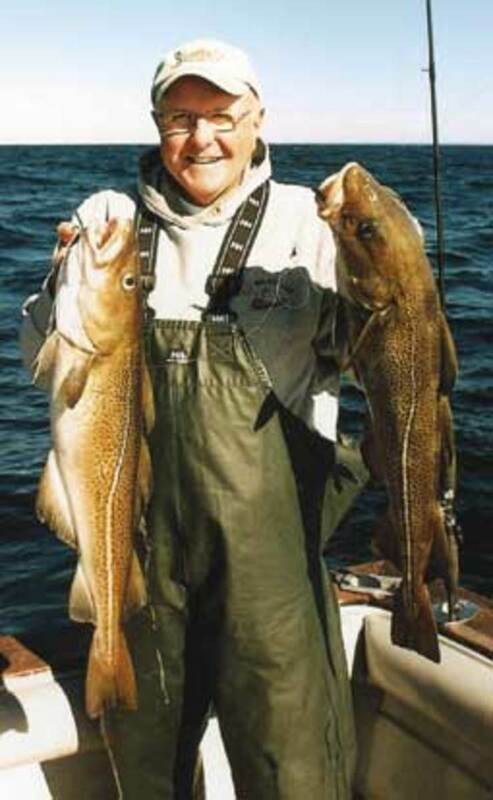 The cod thinned when the weather warmed a bit, but they were replaced by loads of pollock. 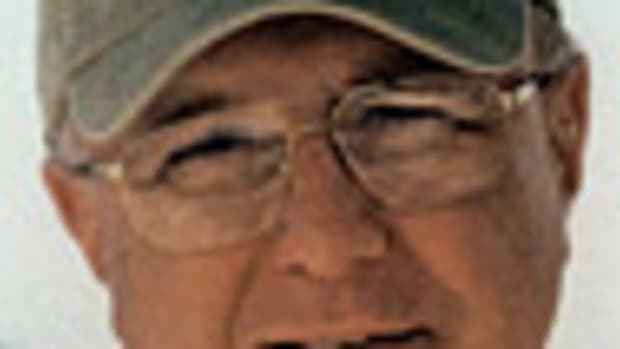 Back in his Rhode Island base of operations, longtime charter captain Al Anderson will be running his 42-footer to Montauk, N.Y., and the North Rip of Block Island from Snug Harbor for the first run of bass sometime between mid-May and Memorial Day, depending on weather and water temperatures. Also gearing up for another season will be longtime friend Capt. Greg Mercurio, his 85-foot Yankee Capts just back from winter fishing in Key West, Fla. Greg will be doing more exploring in the far reaches of the Gulf of Maine from his summer port of Gloucester, Mass., on multiday trips for cod and pollock, as well as halibut - oversized flatfish that grow to more than 100 pounds and will grab a cod jig. 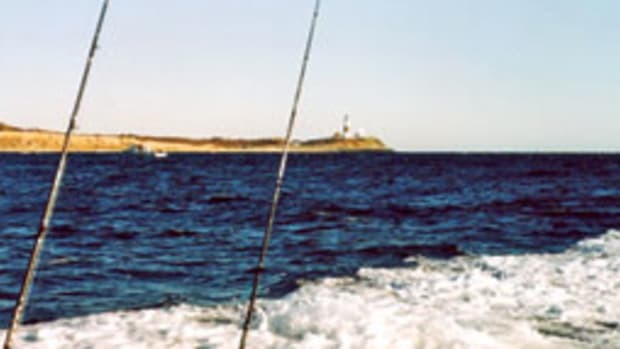 Montauk Point also will see the start of fluke fishing sometime this month, followed by the arrival of summer flounder off the south shore of Rhode Island from east of Point Judith to Misquamicut. Along with the promise of higher fuel prices, anglers must deal with licensing in various states. 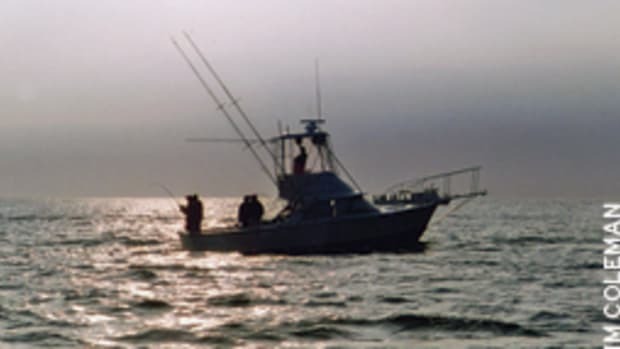 A visit to the website of your state&apos;s marine fisheries division should answer most questions regarding licenses - along with requirements for the federal license, too. Like it or not, it&apos;s the world we live in, and it&apos;s one more part of getting the boat ready for a new season. While you are online, obtain a copy of current regulations, seasons and minimum sizes. 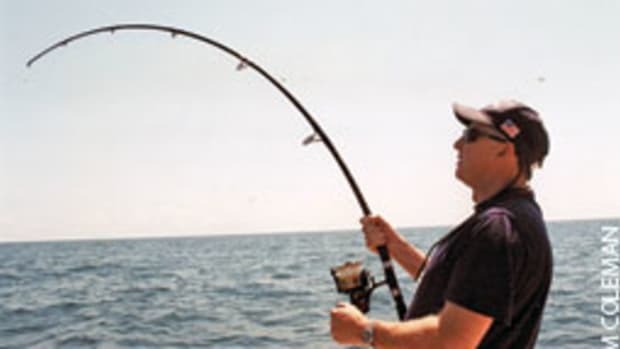 Remember, you must abide by the laws of the waters you&apos;re fishing in, but when you return to your home port, you can only have on board the legal limit for your state. On those gorgeous bluebird spring days, no one wants to be on shore, weeks away from the first trip. The clock is ticking. Are you ready?